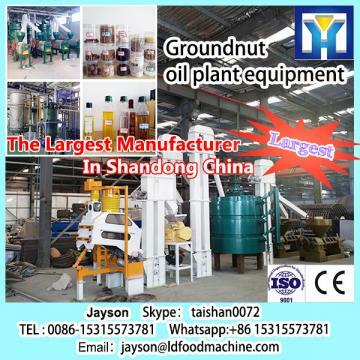 (1)It is a mixture of oil filter used by the plant oil extract obtained after the mixed oil filtering machinery and equipment. 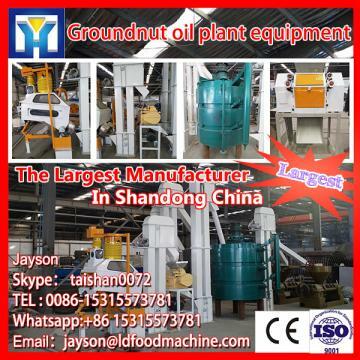 (2) Filter the mixed oil significantly reduced in the mixed meal at the end of oil content and increase the effect of evaporation of the mixed oil, crude oil for quality improvement and a significant effect on the comprehensive utilization of by-products. 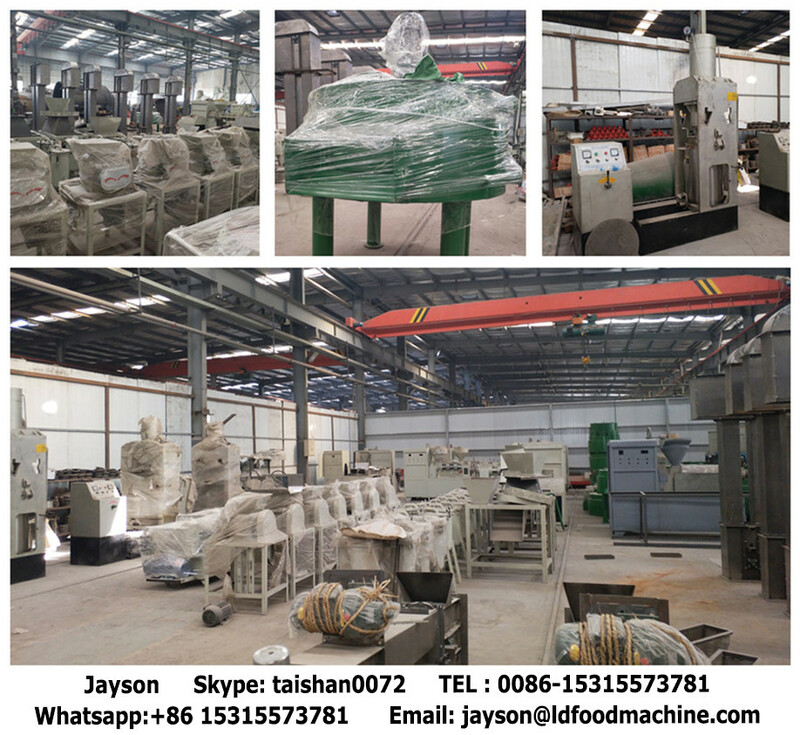 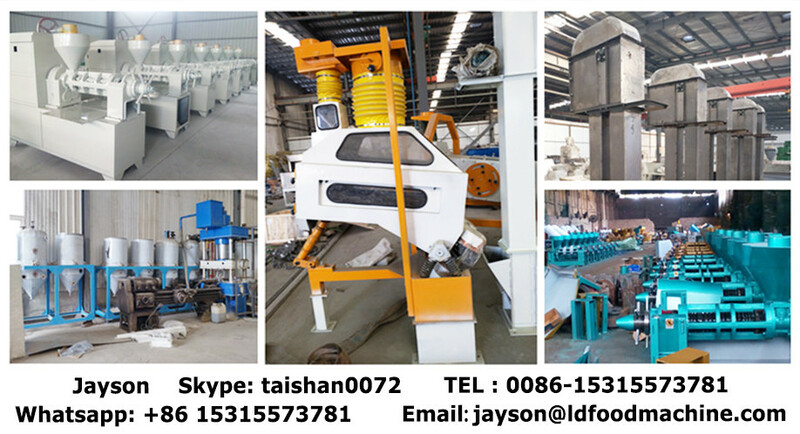 LD Xiaoyi Mingyang Machinery Plant is located in ZhengSkype： taishan0072 City, which is the biggest manufacturing base of charcoal making machinery. 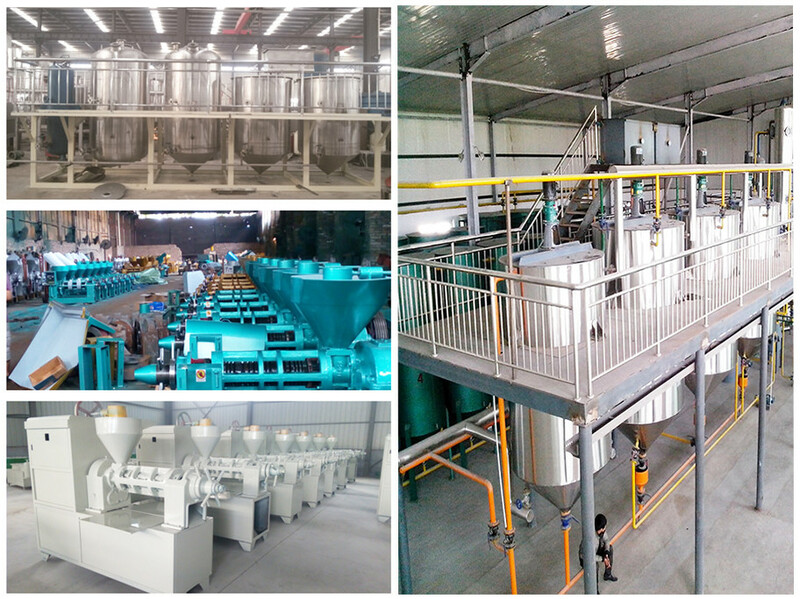 And we are the one of the earliest and largest manufacturers of renewable fuel & energy equipments and related machinery. 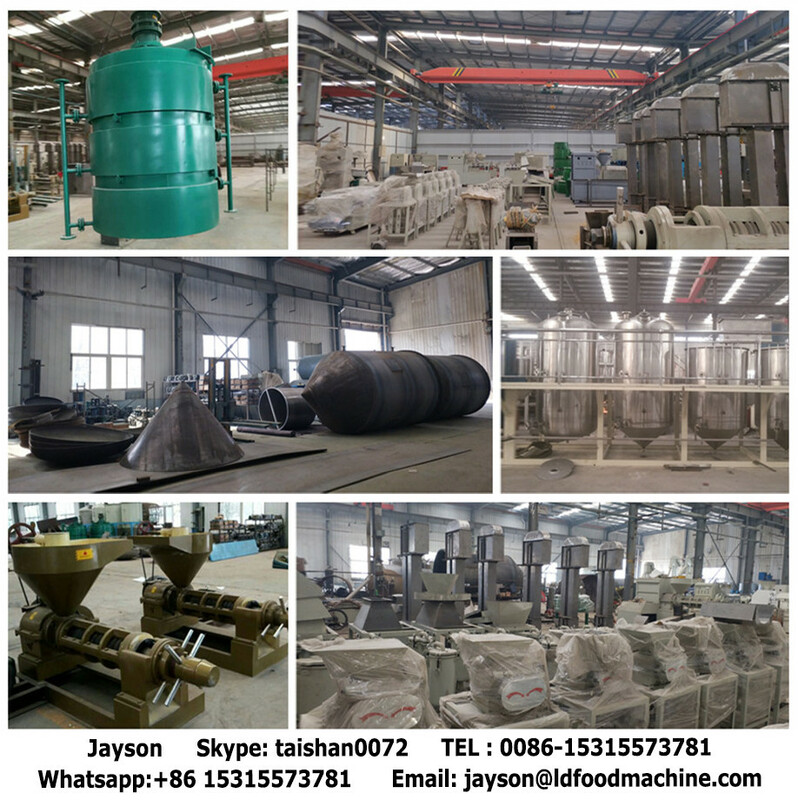 After 15 years development, now our company becomes an independent economic entity with the integration of science, engineering and trading department. 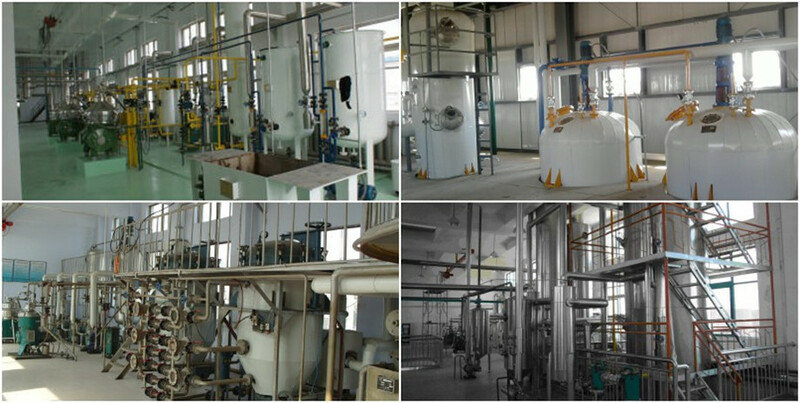 our products and are widely accepted in both domestic and world market, and also exported to more than 30 countries, such as England, Russia, Sweden, Poland, Iran, Sudan, South Malaysia, Indonesia, Vietnam, etc.